Can you help Mimi find all the Jolly Gingers that are dotted around the House? Waddesdon’s mascot Mimi the Mynah, is discovering all about the different materials that make up Waddesdon’s wonderful collection, and meeting new friends along the way too! 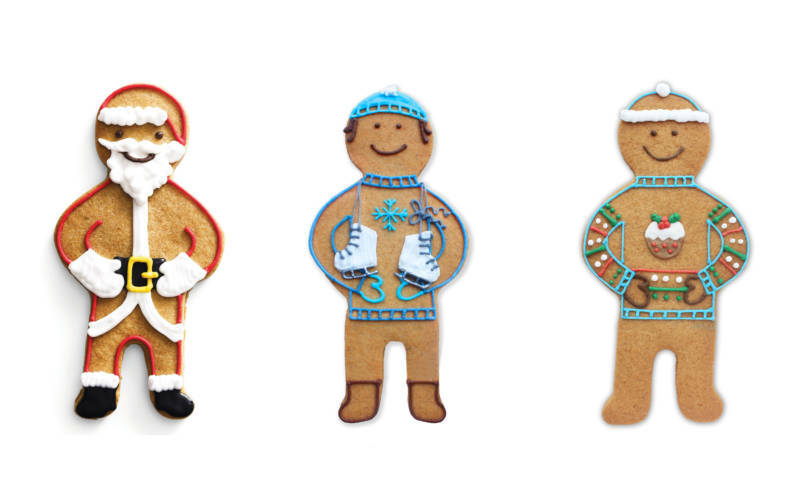 These jolly gingerbread men are hiding on the Christmas trees! Each Jolly Ginger will tell you about the materials found in their respective rooms. This trail is included for all those children who are booked in for a house tour.